My kids are dying for some snow this winter! 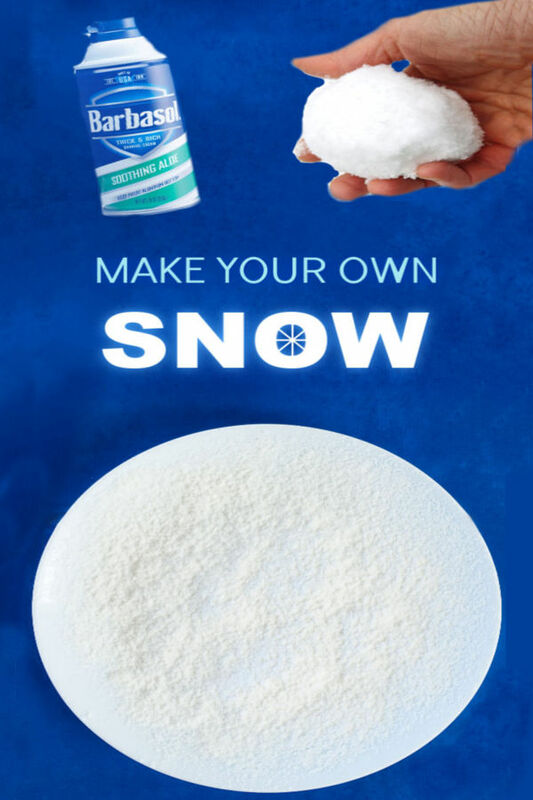 Unfortunately, we haven't gotten any of the real stuff, so we have been making our own snow. These snow gems were easy to make, and my girls have had so much fun with them! If your kids like water beads & are wanting some snowy fun this winter then this is the recipe for them! Before we share an awesome way to play with water beads let's touch on what they are for those who aren't familiar. 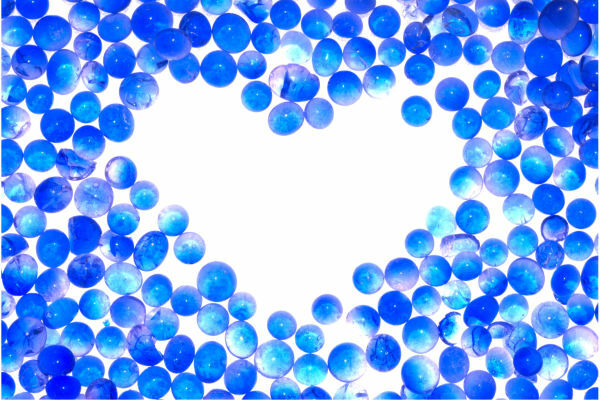 Water beads are water-filled polymers that can be found in the floral section of most major stores. They can also be found online here. 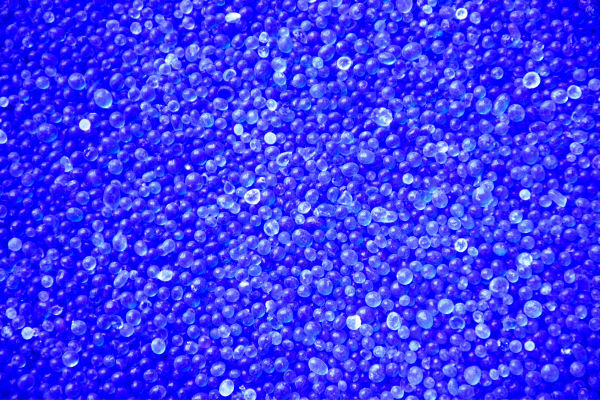 These tiny polymers are hard until they are soaked in water. 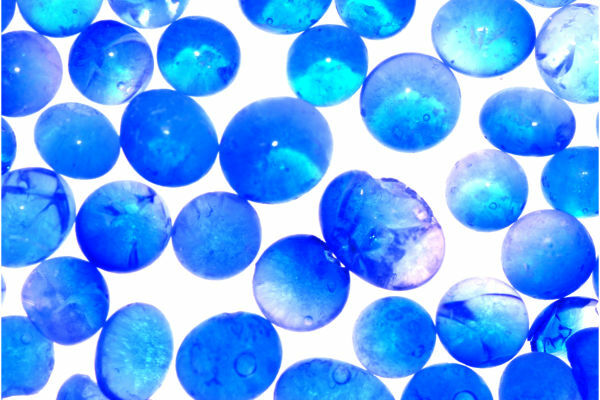 As they are soaked the water transforms the tiny pellets into amazing, water-filled gems! Today, we experimented a bit and transformed those gems into snow gems! 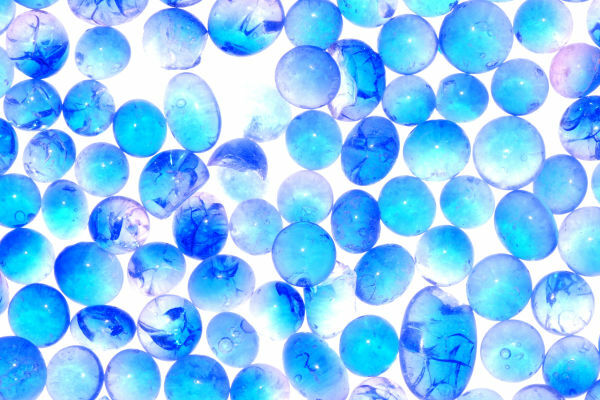 Note: You can use any color of water beads to make snow gems, but using blue and/or clear water beads will produce the best effects, as they look the most like "snow". 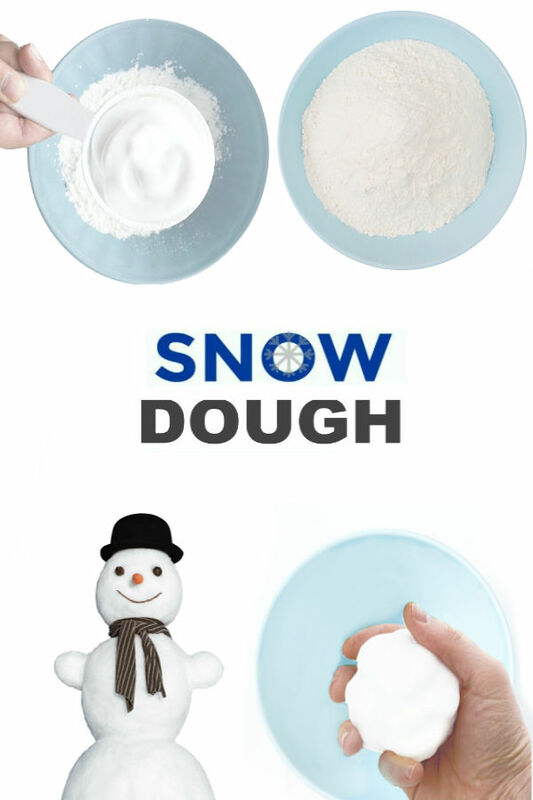 Making snow gems is really easy! 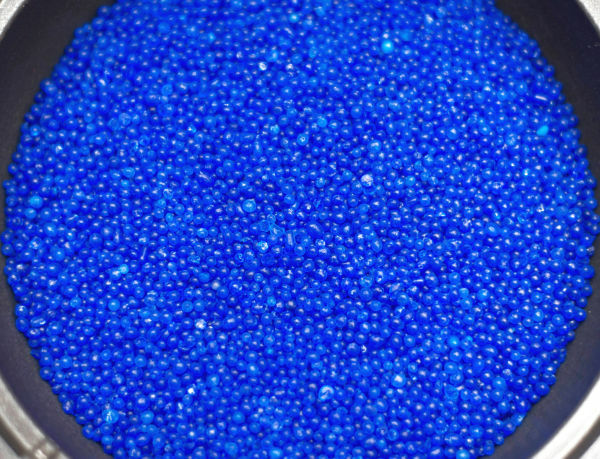 Begin by pouring the desired amount of water beads into a large bin or container. Add 1-3 drops of peppermint extract if a wintry scent is desired. Add cold water to the container and place it into the fridge. Check on the water beads often, adding more cold water to the bowl as needed. As the beads soak in the icy-cold water they will expand & grow. 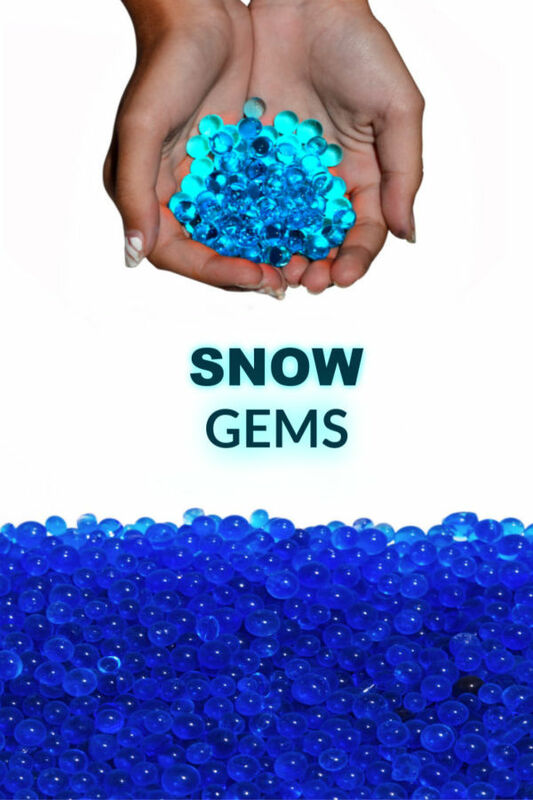 After 4-6 hours your snow gems will be fully expanded & ready for play! Once the snow gems are fully expanded remove them from the fridge. You can pour them into a larger bin or container to give kids more room to play at this time if desired. Add kitchen tools and other gadgets, and kids will find all sorts of ways to play! Placing the water beads in the fridge while they were growing made them icy-cold to the touch. Rosie and Jewel delighted in playing with the squishy, cold gems. They felt so fabulously fun! 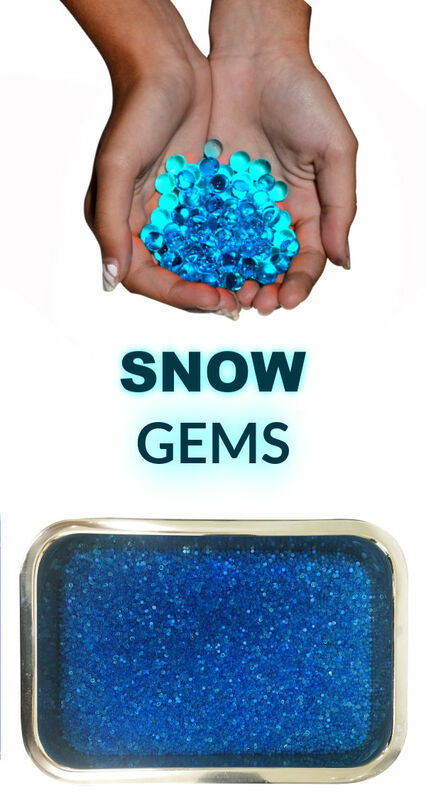 Once kids are done playing with the cold gems place them in a small container and then into the freezer. 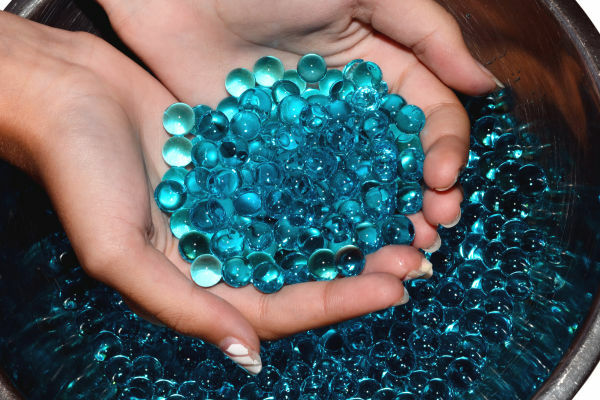 The next day you will have FROZEN water beads to play and explore with! 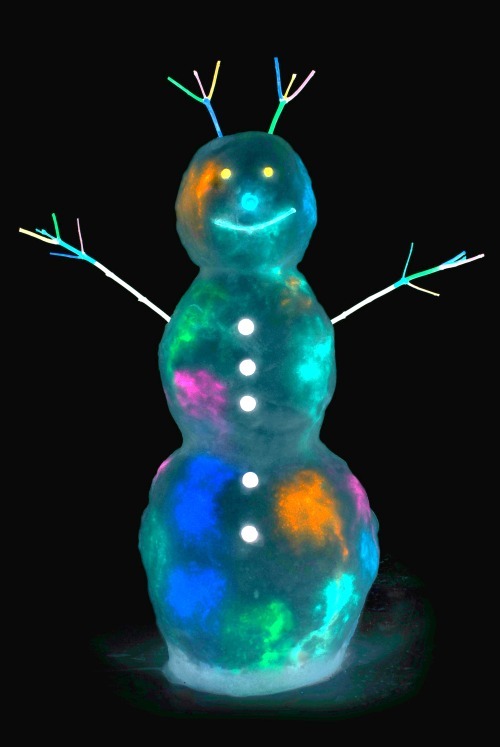 We had so much fun playing & exploring with our frozen snow gems! When we first took the gems from the freezer most of them were frozen together. But, as we played they slowly melted and transformed. The frozen water beads transitioned through many stages as Rosie & Jewel played. After a while we decided to explore the icy gems under a light source, and I am so glad that we did! Each gem was like a snowflake, uniquely frozen in it's own way. 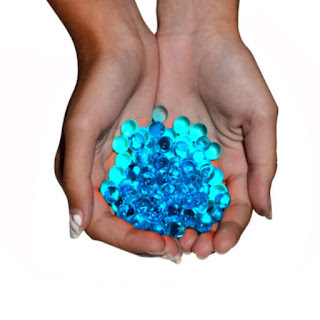 Handling the gems had a similar sensation to handling melting snow. As play ensued we added lots of iridescent glitter as well as cars, trucks, and scoopers, and that made things even more fun. 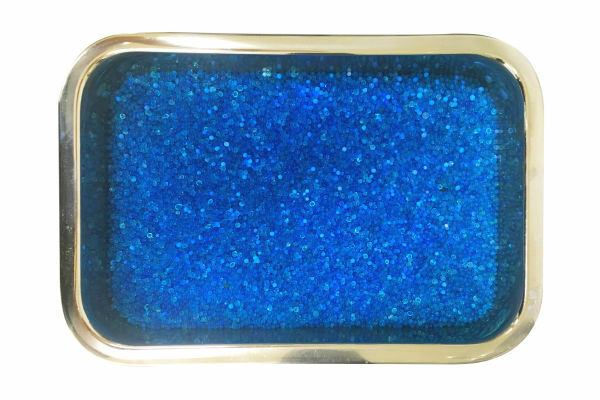 After play the gems can be stored in a zip-seal bag in the freezer to until they are ready to be played with again. 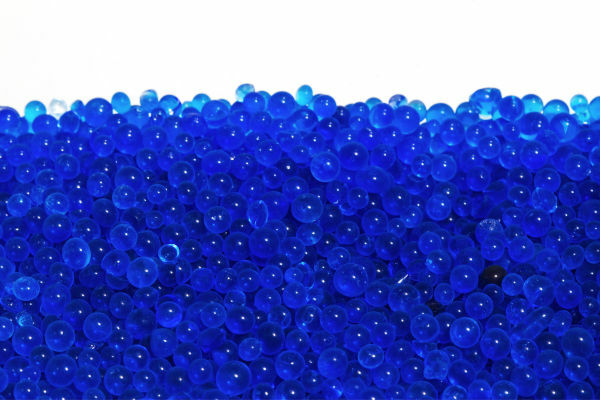 Water beads can be purchased in a variety of colors on Amazon here. Please do not give water beads to young children who are still in the mouthing stage. Always closely supervise children during play.